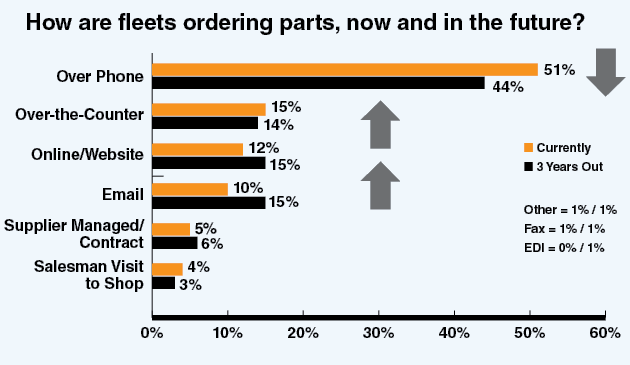 The Shifting World of Aftermarket Parts — MacKay & Company, Inc. So much of the news in the trucking industry lately is about the vehicle or the supply chain. Will trucks be autonomous? Will electric power replace internal combustion engines? What will be the impact of blockchain on the delivery of goods? What about last-mile delivery? Not being talked about as much is what’s going on in parts distribution. Yet there are a variety of significant factors at work that are changing — or soon will change — the face of truck parts distribution.